Hello my name is Madeline. I love caring for children, live in Aliso Viejo and look forward to helping your family. Excited to talk to you soon.Hello my name is Madeline. 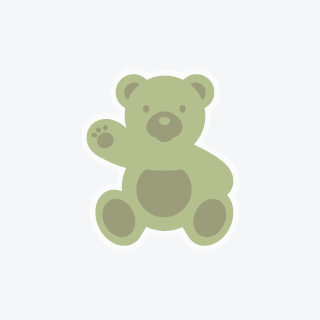 I love caring for children, live in Aliso Viejo and look forward to helping your family. Excited to talk to you soon.Hello my name is Madeline. I love caring for children, live in Aliso Viejo and look forward to helping your family. Excited to talk to you soon. Nice to meet you! My name is Tawnee. I love child care and look forward to caring for your children. Please contact me if you are interested.Nice to meet you! My name is Tawnee. I love child care and look forward to caring for your children. Please contact me if you are interested.Nice to meet you! My name is Tawnee. I love child care and look forward to caring for your children. Please contact me if you are interested. Hello my name is Sherri. I love child care, live in Laguna Niguel and want to care for your children. I look forward to hearing from you!Hello my name is Sherri. I love child care, live in Laguna Niguel and want to care for your children. I look forward to hearing from you!Hello my name is Sherri. I love child care, live in Laguna Niguel and want to care for your children. I look forward to hearing from you!